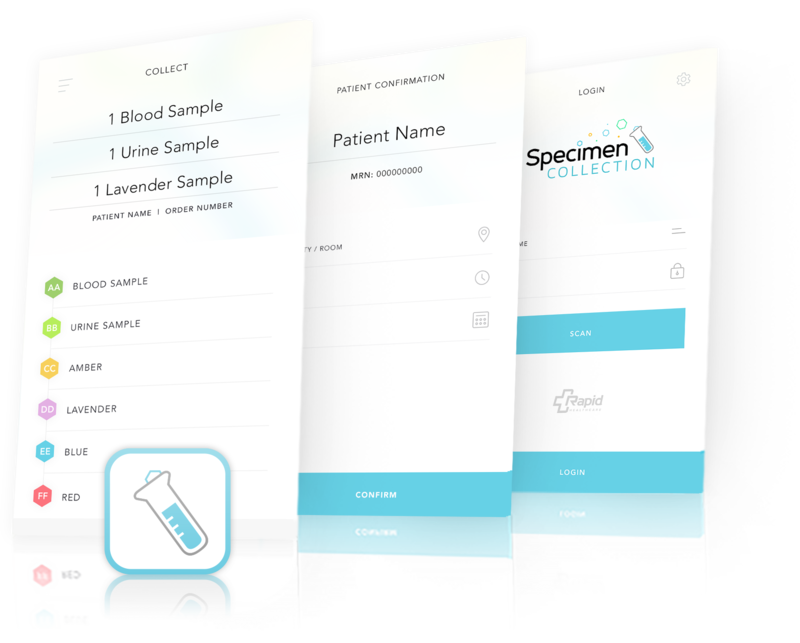 Proper specimen collection is integral to directing the plan of care for patient. Martin, H., Metcalfe, S. & Whichello, R. (June 2015). Specimen labeling errors: A retrospective study. 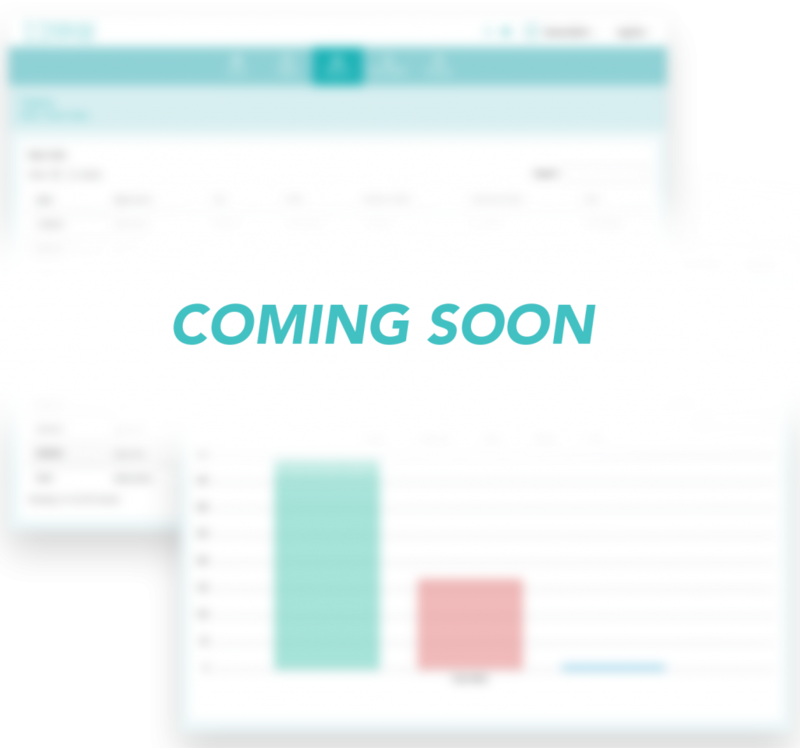 Collect and report workflow events for specimen collection and HCP compliance collection processes. Each step is recorded and date time stamped. 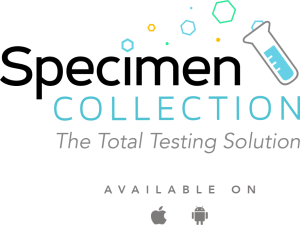 Review lab collection adherence for compliance and monitoring for accuracy and efficiency.